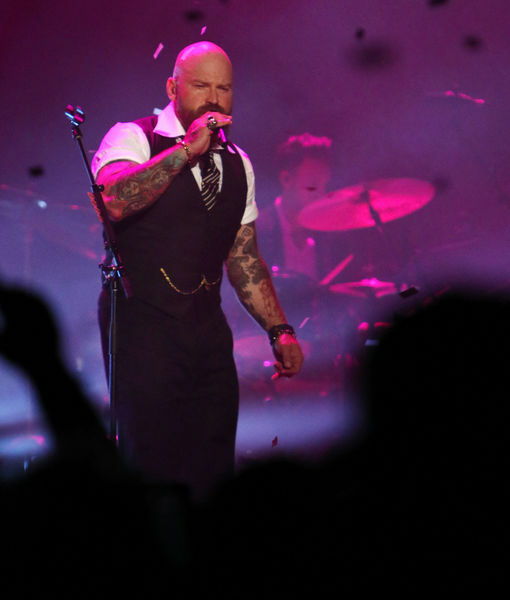 Zac Brown is a country singer and Grammy winner, now he’s making a mark with his experimental Southern pop project Sir Rosevelt. 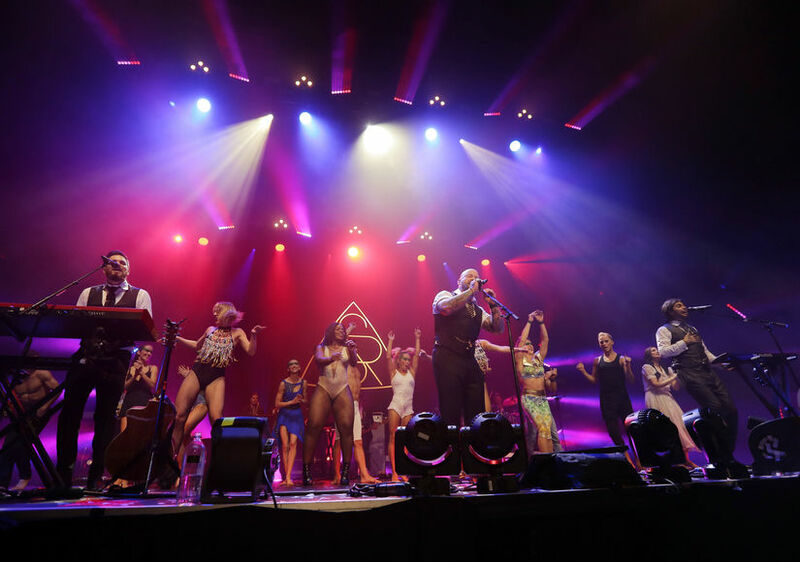 Sir Rosevelt wowed the crowd in Denver with a mix of country music, electronica and Cirque du Soleil performers, but what really made it special was how tickets were distributed. The group, which also includes Niko Moon, and Ben Simonetti, partnered with Enterprise Rent-A-Car for a campaign called "Share the Code. Hit the Road,” which turned the event into a fan-ticketed concert. Sir Rosevelt kicked off the campaign by sharing a handful of codes with select fans, who redeemed the codes for tickets. Those fans each received three codes to share with other deserving fans, and ticketholders continued to pay it forward until the codes were used up. Learn more here. The group released a self-titled album in December and has only performed live a handful of times, making the show a hot ticket for fans.